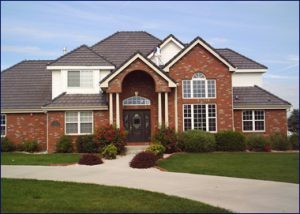 Looking for a top quality painter in Fort Collins, Greeley, Windsor, and Northern Colorado? Want the best and most competitively priced home remodeling in Northern Colorado? For nearly 17 years, we have set the standard for Northern Colorado residential and commercial painting contractors and home improvement experts. We stand behind a commitment to high quality workmanship at reasonable and competitive prices. 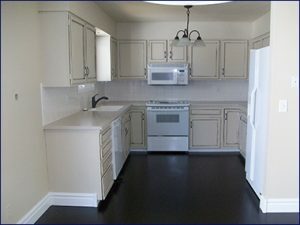 And our reliable on-schedule service has helped build our reputation as a leading painting and remodeling contractor. 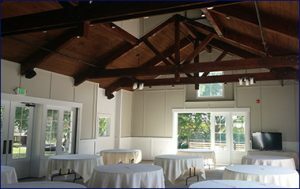 Our experienced professional painters and remodelers provide a wide selection of services for renovations for commercial and residential projects, including offering an extensive palette of color options and textures for any project. From initial remodeling or painting estimate to final cleanup, All Pro Painting and Remodeling will fit your budget and exceed your expectations. We stand behind all our service specialists with a labor guarantee, and, of course, we're fully insured.